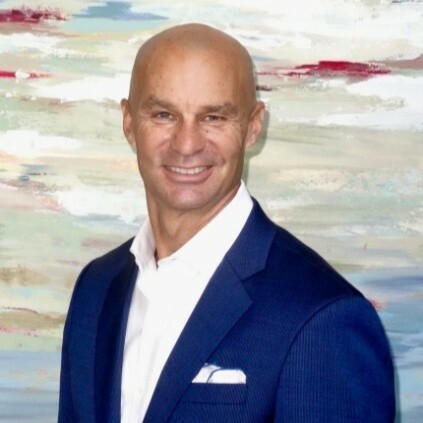 Richey is Senior Vice President and National Sales Manger for PTX Securities, LLC. Richey began his wholesaling career at PLANCO/The Hartford and over the past two decades held leadership positions in sales organizations that have launched successful products in both domestic and international markets. He was part of the original management team for The Hartford Leaders Group launching what would become the best selling VA product in the US. And in 2002 Richey re-located to Tokyo where as Chief Sales Officer for HLIKK he led the sales effort for The Harford’s successful entry into the Japanese market. Most recently, he has been a part of teams that brought innovative new products to market for Sammons Retirement Solutions and LoCorr Funds. Richey is a graduate of The University of Texas at Austin with a degree in Finance and holds FINRA series 24, 7, and 63 licenses.